30 Jan Topanga is open for business! 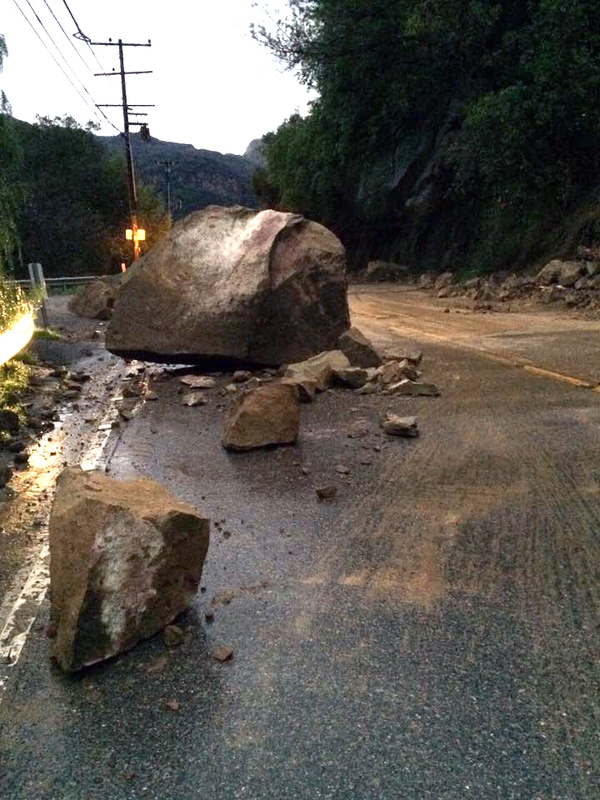 You may have heard about the prolonged closure of Highway 27 through Topanga Canyon. CalTrans is still clearing debris and making the road safe for travel. However, the closure only affects the road from Jalan Jalan Imports to PCH. So while this is inconvenient to commuters, we want to make sure you're aware that Topanga Canyon is completely accessible between Jalan Jalan and the Valley! Hopefully, you're already taking advantage of the local shopping opportunities in Topanga. If not, please consider using our local shops for your daily needs. There's a lot to offer! For example, you can buy groceries at the Topanga Creek General Store.